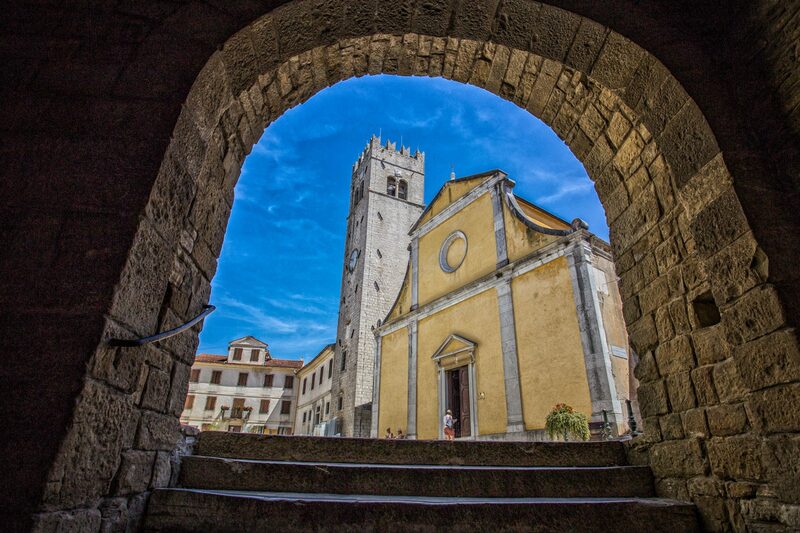 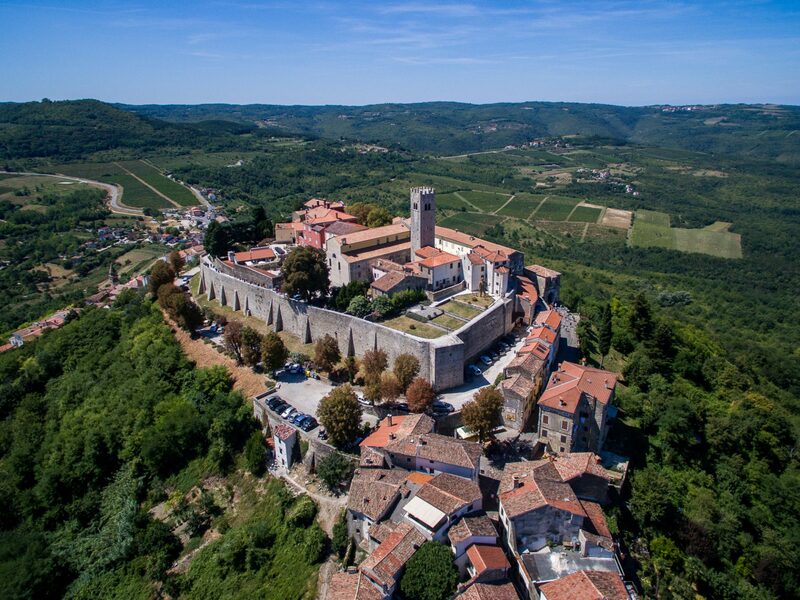 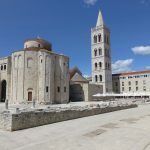 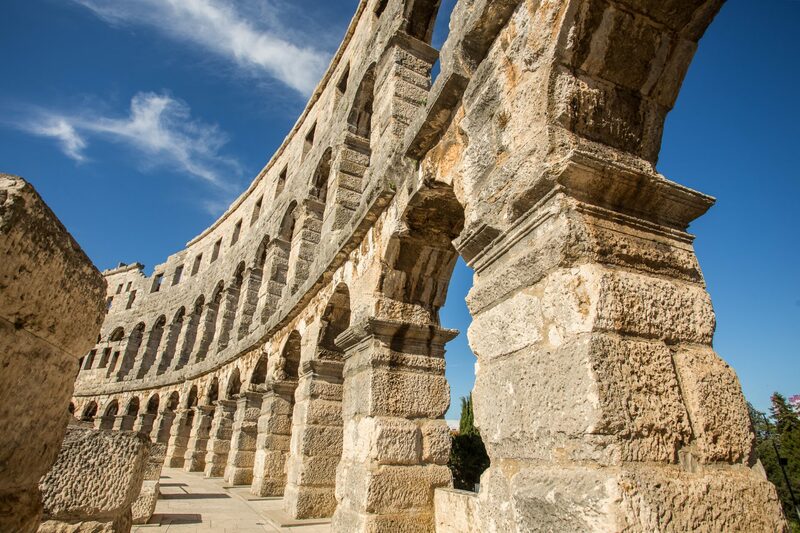 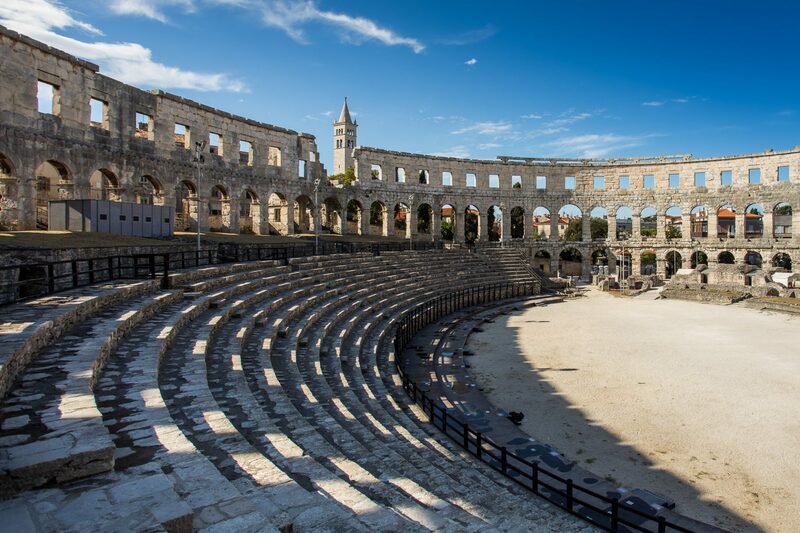 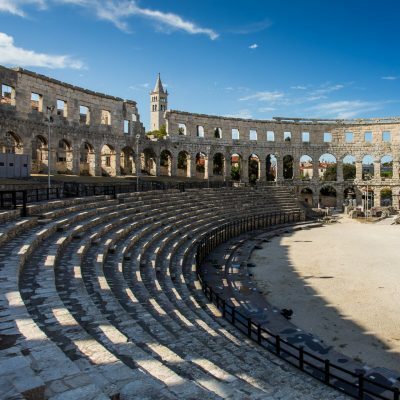 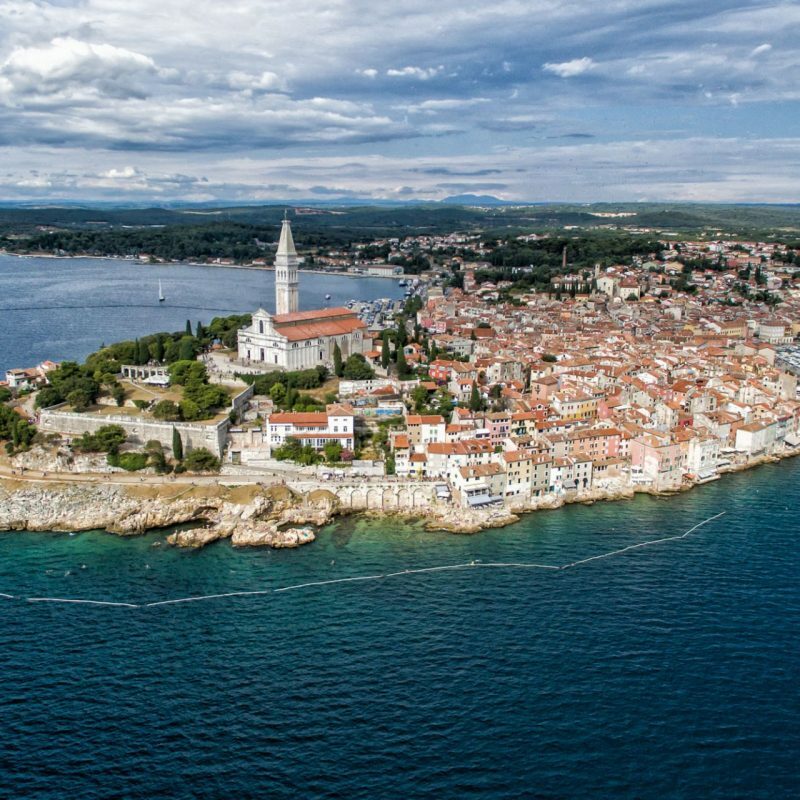 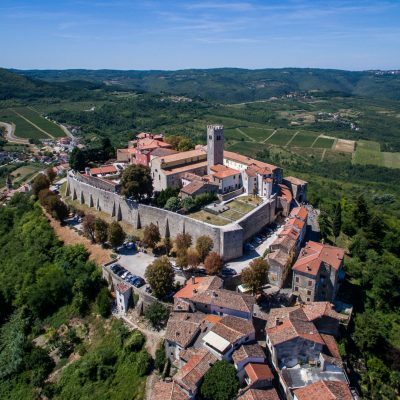 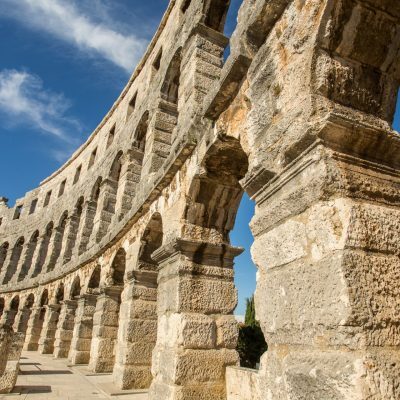 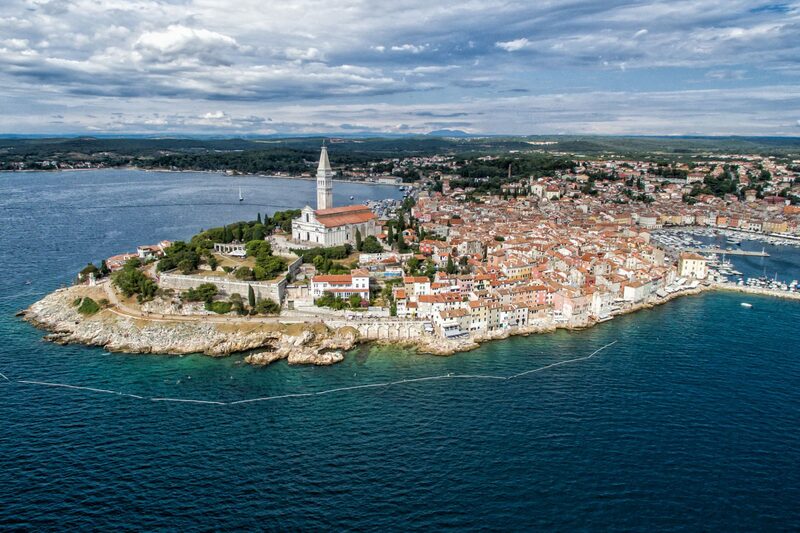 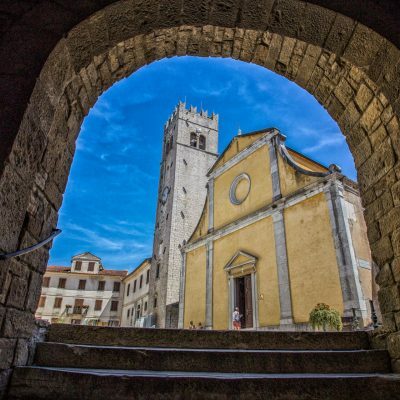 Istria, known as the undiscovered haven of Mediterranean and hit destination, offers Medieval towns rising above olive groves and vineyards. 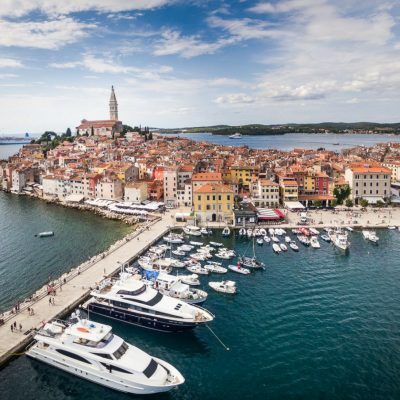 Istrian wines are praised by many and a growing number of restaurants have entered the famous guides because of uniqueness. 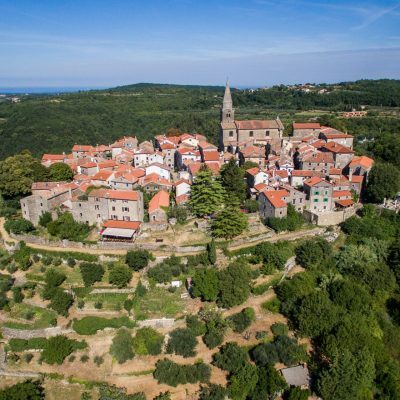 Agritourisms and cellars in the heart of Istria will discover to their guests original traditional recipes and those around coastline will offer variety of Mediterranean taste. 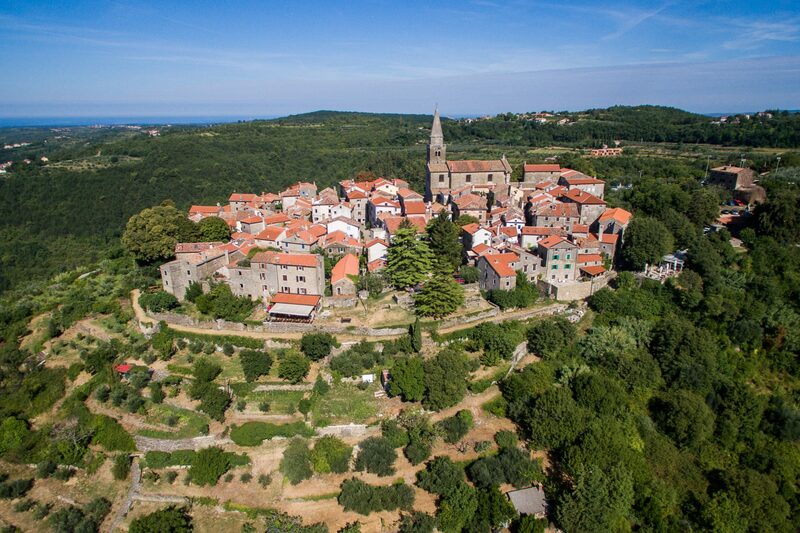 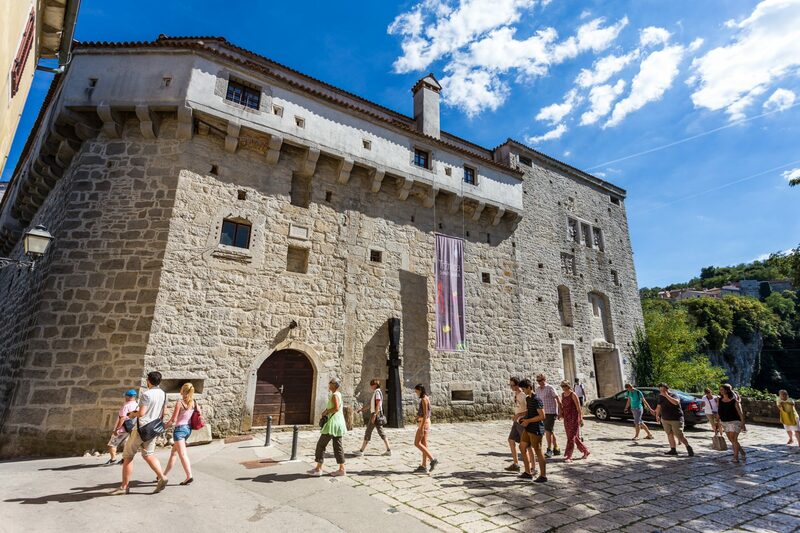 Each season in Istria offers something to discover. 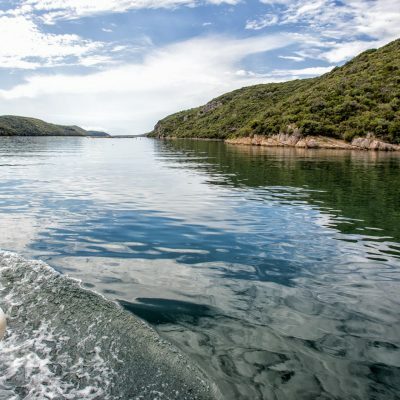 Not only that you can experience gastronomical and vacation leisure but you can also enjoy in cultural, recreational and natural beauty of this country. 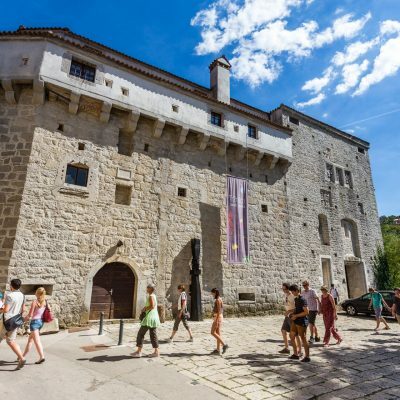 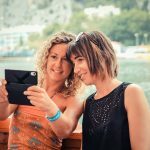 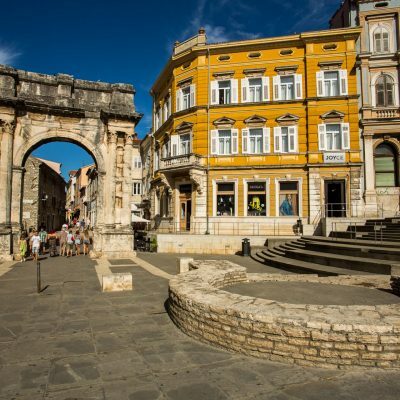 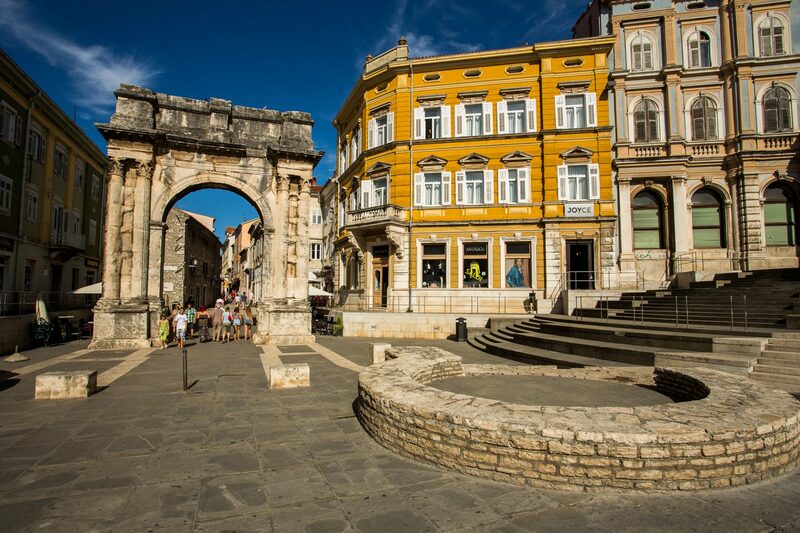 Festivals of wine and gastronomy, music festivals, cycling trails, hidden corners all around, UNESCO’s cultural heritages, protected natural beauty, charming people and so more... 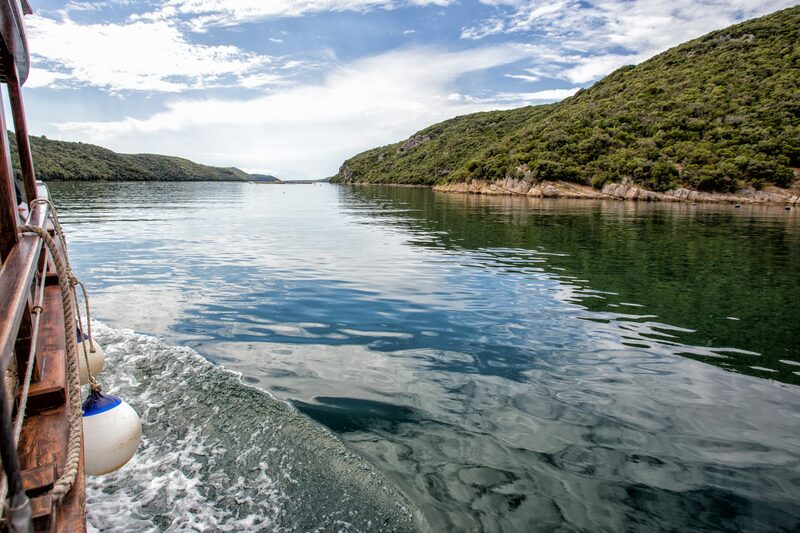 This is destination that you not only explore but you live it!